Hotel Kristály*** is located in the resort area of Hajdúszoboszló, 150 meters away from the town’s thermal spa main entrance. 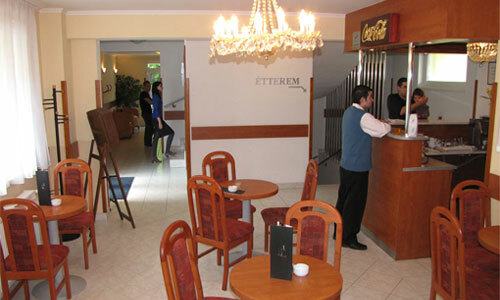 Our hotel that was inaugurated in 2006 has 31 double rooms, 1 apartment and one family room of 2+2 beds. There are several double rooms that can be equipped with a spare bed. Address: 4200 Hajdúszoboszló, Bányász utca 35.